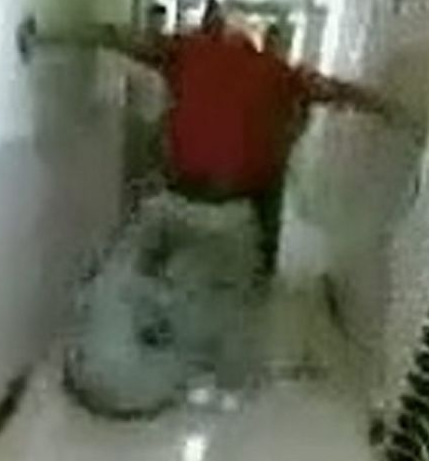 Leaked video of prison brawls has been a bit of a theme this week. We already showed you the footage that emerged from a refereed bout, but the video below certainly does not fit in the same category. The brawl takes place at HMP Onley, Northamptonshire, between two prisoners allegedly from rival London gangs in Hackney and Peckham. Incredibly an inmate has a camera phone ready to record the brawl and managed to leak the video via WhatsApp. It starts with the pair scrapping in the hallway before inmates manage to initially diffuse the scenes, but things quickly escalate once more inside a cell. Guards are slow to react to the incident, with one anonymous source suggesting they are scared to step in. All the offices have cameras that monitor the landings, but the officer on duty had to call for backup as he would have got outnumbered by the prisoners. At night time there is apparently only one officer, they can’t really stop stuff like this. 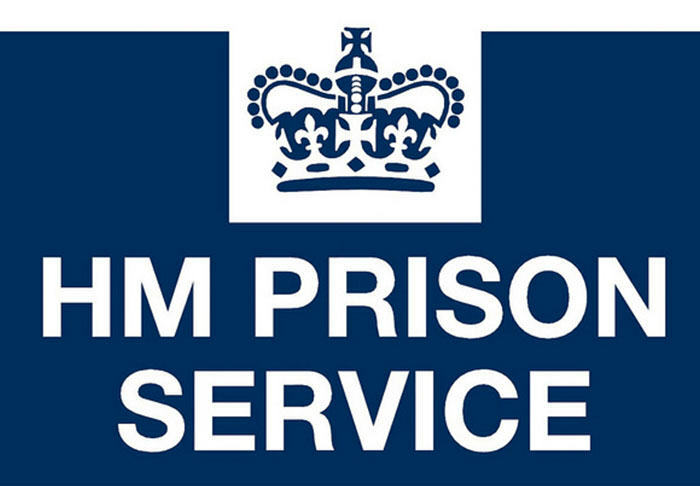 The Prison Service is investigating and has said “We have a zero tolerance approach to violence in prison and work closely with the police to prosecute those who assault our staff or other prisoners. Well based on what we have seen this week inmates do not seem to fear the consequences of ‘zero tolerance’.